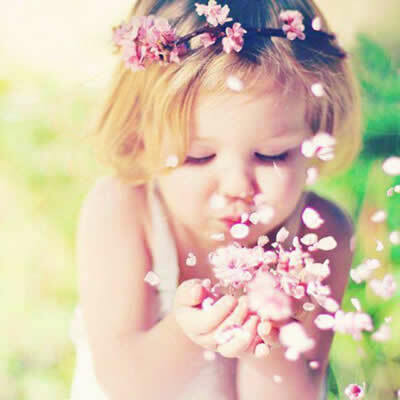 So keep wishing as my best wishes are always with you! 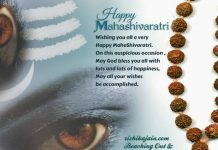 Best wishes on the occasion of MahaShivtratri !!! !